Boston — A franchisee of a national cleaning services company has paid more than $63,000 in restitution and penalties to settle allegations that it violated state wage and hour laws when it failed to compensate workers for travel time, Attorney General Maura Healey announced today. 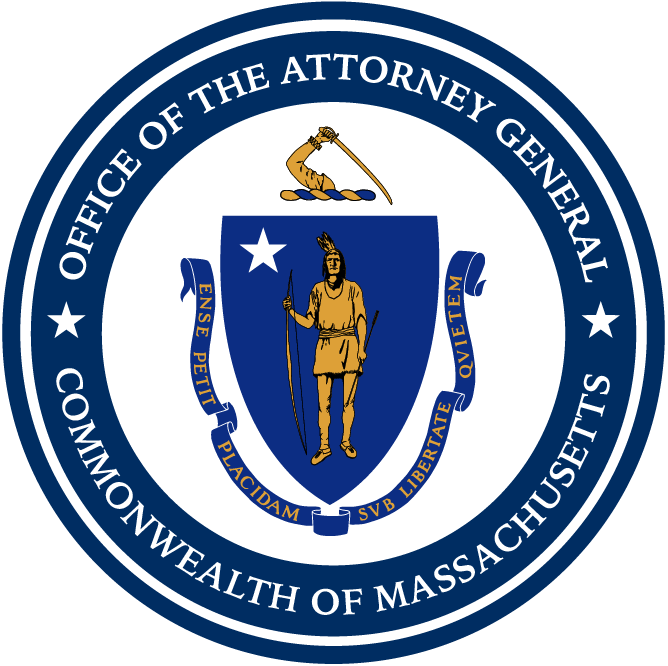 The AG’s Office began its investigation into Maidas d/b/a MaidPro, which offers cleaning services to business and residential clients, after four former employees filed complaints alleging that they were required to appear at the company’s office for daily client lists and cleaning supplies and then travel to job sites, but were not being paid for their travel time. Employees who need to travel from one job site to another for work must be paid for their travel time. This includes travel from the office to the first job. Maidas d/b/a MaidPro cooperated with the AG’s Office and paid full restitution to 37 current and former employees. AG Healey’s Fair Labor Division is responsible for enforcing state laws regulating the payment of wages, including prevailing wage, minimum wage, earned sick time and overtime laws. Workers who believe their rights have been violated in their workplace are encouraged to file a complaint at www.mass.gov/ago/wagetheft. For information about the state’s wage and hour laws, workers may call the Office’s Fair Labor Hotline at 617-727-3465 or go to the Attorney General’s new Workplace Rights website www.mass.gov/ago/fairlabor for materials in multiple languages. This matter was handled by Assistant Attorney General Amy Goyer and Investigator Christina Proietti of the AG’s Fair Labor Division.